With 20,000 butterfly species in the world, the probability of seeing one is very likely; after all a female butterfly will lay around 100 eggs in her short lifespan. Butterflies come in a variety of colors and shapes, all sharing the characteristic of wings and scales. Though most of us are in awe when spotting a butterfly in all its colorful grandeur, we don’t always know butterfly facts. Does a butterfly hatch from a cocoon? How do you tell them apart from moths? And how did they get their wings? Often we are more familiar with their symbolic meaning, the idioms and cultural representations they carry. The combination of symbols and facts in the butterfly world makes sense, since its natural for humans to first perceive their world though symbolic meaning, and later understand it through facts. The stages of a butterfly follow this order: egg, larva, pupa, and adult. The adult stage is just one part of its life, lasting up to two weeks. They use this time for mating, laying eggs, and frolicking in the sun. Females mate once, while males mate several times. Their eggs are distributed in groups, or individually scattered among flowers. Usually butterflies hatch in the spring, but they can hatch any time in tropical climates. They are cold-blooded, prefering warmer temperatures, since they can’t regulate their own body heat. Usually insects have two types of metamorphosis. 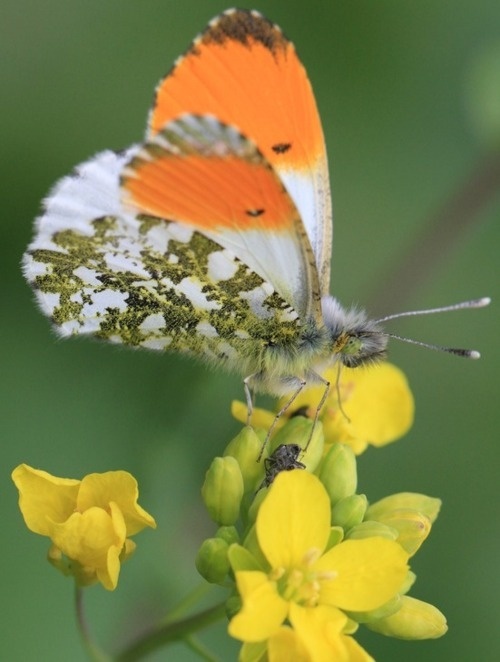 It so happens, the butterfly has a complete metamorphosis, as do moths, beetles and flies. The young are called larva or caterpillar, and not nymphs as in the case of insects like grasshoppers, crickets, dragonflies, and cockroaches, who have an incomplete metamorphosis, and also don’t eat the same foods as the larva. What’s the job of a caterpillar? To eat all day, eventually growing 100 times its original size. Surprisingly, adult butterflies don’t always feed. Sometimes they get energy from feeding on flower nectar, but some species abstain completely. It’s true, most butterflies don’t live that long — a life-span of about one month. There are some species that hibernate during winter, elongating their life to several months. 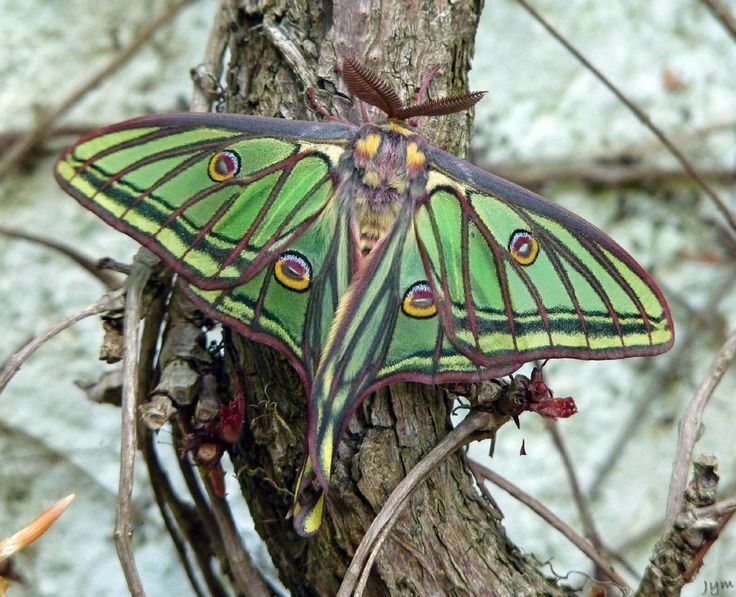 How can you tell Moths from Butterflies? Butterflies are related to moths, and share the same insect group, lepidoptera. A good way to tell moths and butterflies apart is by checking their hair, pupa stage, antennas, activity, and colors. Moths are not always colorful (gray or browns with some exceptions), usually have more hairs on their body, and are nocturnal. A moth makes their pupa out of silk turning it into a cocoon, whereas a butterfly creates a pupa without the silk, and this becomes a chrysalis. There’s something magical about butterfly wings. 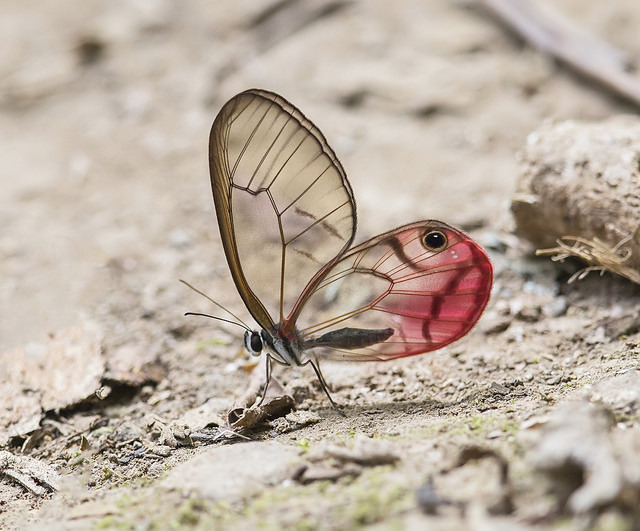 A butterfly’s wings are formed with layers of chitin, the protein found in the insect’s exoskeleton. The layers of chitin are almost transparent; above that thousands of tiny scales cover the layers, reflectling light in different colors. Sadly, as the butterfly ages, its scales wither away, making it transparent, and revealing the chitin layer. When emerging from their chrysalis, a butterfly must wait, and let its body dry and harden before making its initial flight, which usually takes hours. Which country has the most butterflies species? That title goes to Peru, which has over 3,700 butterfly species, about 20% of the world’s species. A large amount of Peruvian butterflies are still undocumented, and it’s estimated the total will climb to 4,200. For different cultures, the butterfly has a significance. There are also idioms, and butterfly metaphors used in poetry. Metamorphosis is a Greek word, meaning transformation or change in shape. As we know a butterfly makes a complete metamorphosis, and symbolically it means change, rebirth, revival, and lightness of being. In Japanese culture, a butterfly is considered the personification of someone’s soul, either as living, dying, or already dead. A well-known superstition says that if a butterfly enters your guest room, and sits behind the bamboo screen, it means the person you love most will visit you. A large swath of butterflies is seen as a bad omen. The popular idiom “butterflies in my stomach,” means to feel nervous or anxious. Where did the word Butterfly originate? There’s many ways to say butterfly. In french, its papillon; in spanish, mariposa, and in italian, farfalla, and the equivalent word in ancient Greek means soul or mind. All these words have an airy lightness to them. 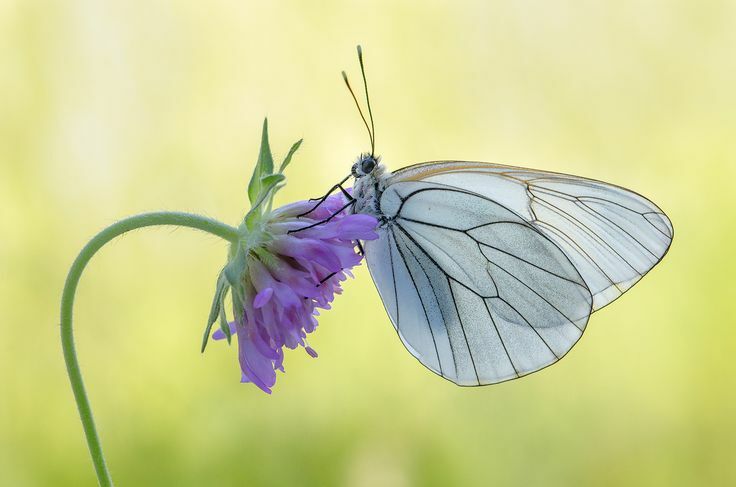 The word butterfly is said to be derived from the expression butter-coloured fly. In Old English, the word was butterfloegeI, and in Old Dutch and German, it was botervleig. They all translate to butter fly. The German name for butterfly is milchdieb, which means “milk-thief.” Amusingly, butterflies were once attracted to buttermilk.